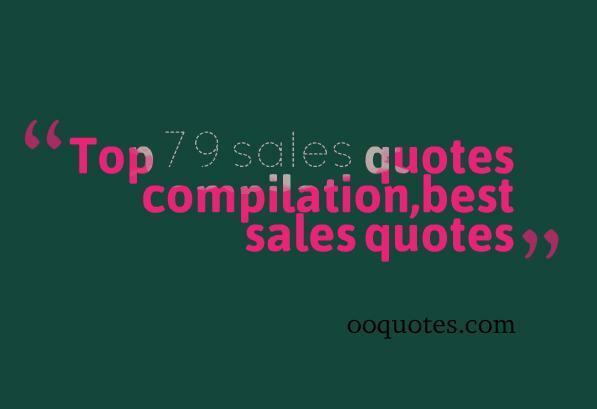 Top 79 sales quotes compilation 1. 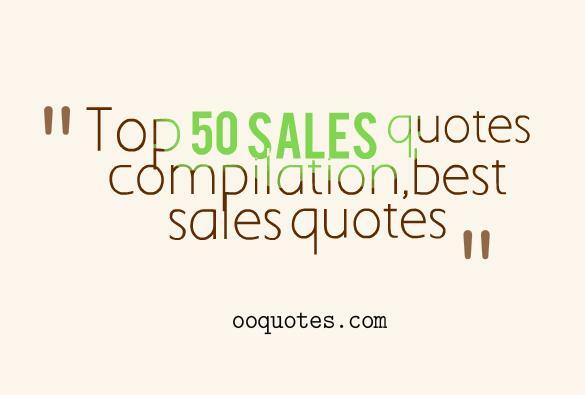 People don’t buy for logical reasons. They buy for emotional reasons. 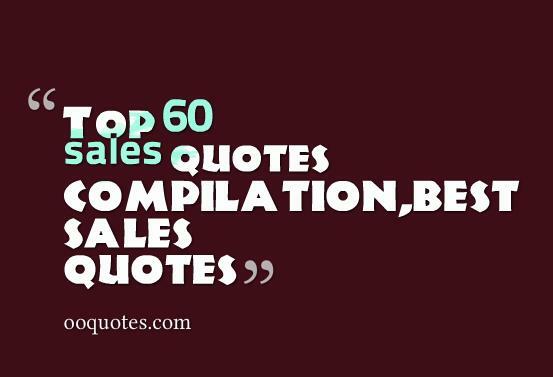 – Zig Ziglar 2. 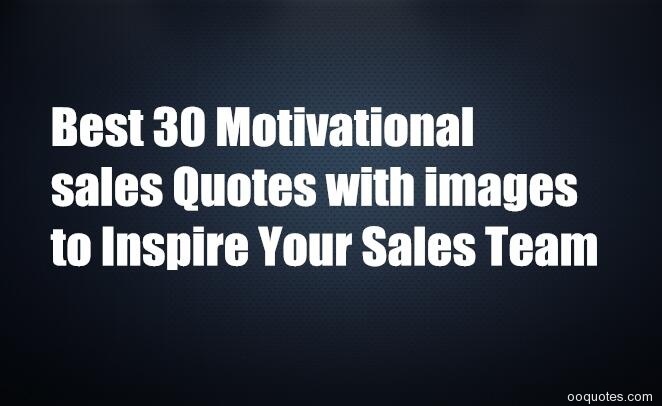 People with goals succeed because they know where they’re going.-Earl Nightingale 3….